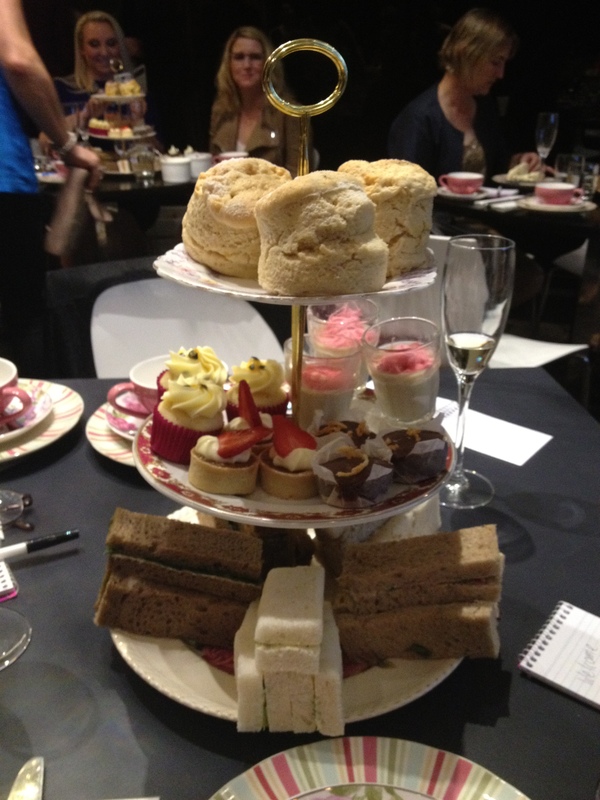 I love high teas. There is nothing more enjoyable than going for an afternoon out with your girlfriends and catching up over tea and scones and sometimes a glass of bubbles for a bit of a treat. After six years living in London I had the pleasure of enjoying the most beautiful, scrumptious high-teas in opulent surroundings, including the Dorchester, the Ritz, the Orangery at Kensington Palace & the Sanderson. 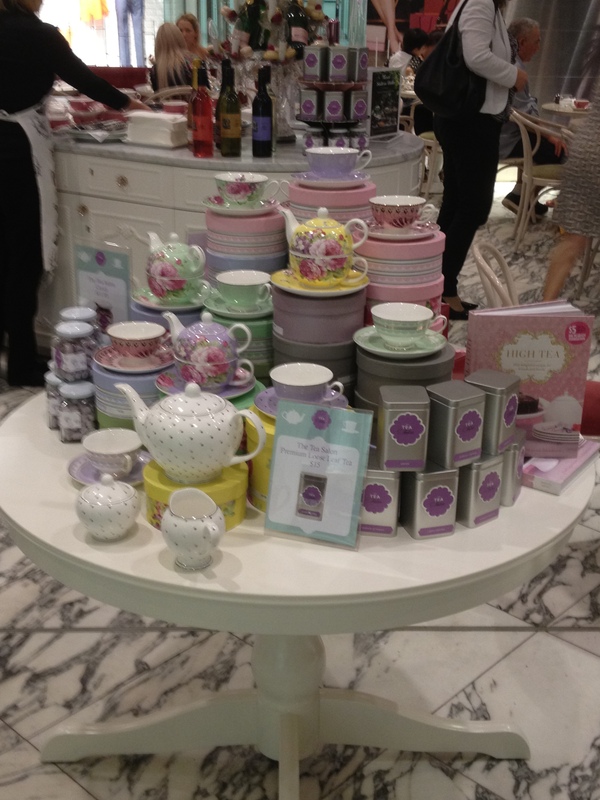 The British know how to serve up a great high tea. 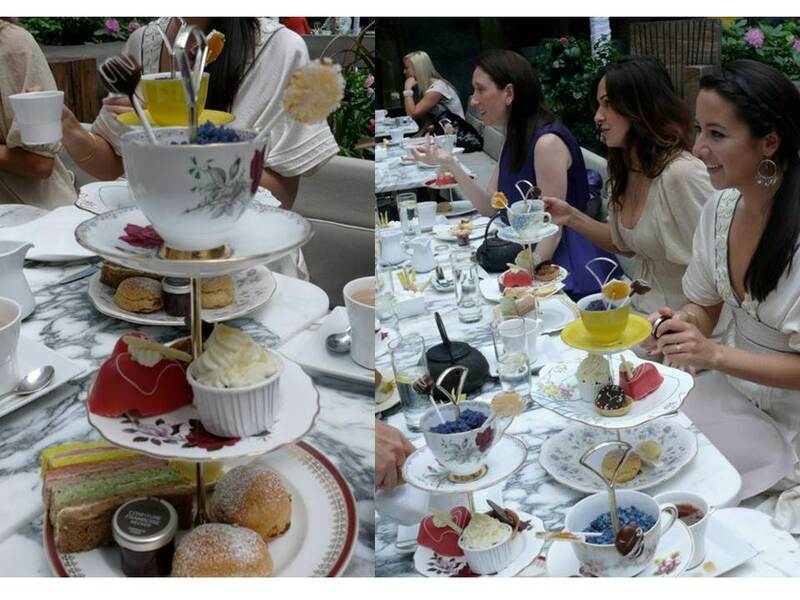 I was glad to see that this British tradition has also been well established in Australia, and in Sydney we have many great spots to enjoy a high-tea with your girlfriends. 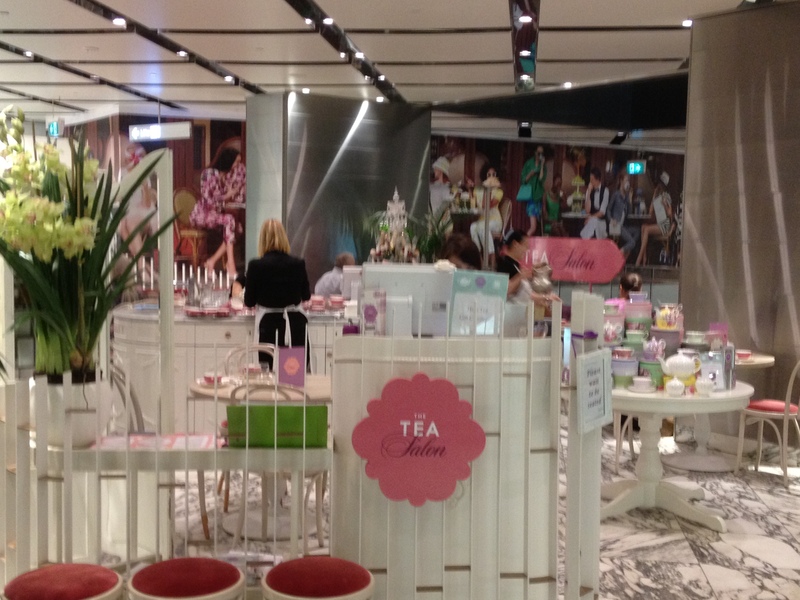 At the Tea Salon in Westfield (Sydney CBD), they have taken the whole experience a step further. Not only do they serve a beautiful high-tea, you can also choose to top the afternoon experience by having a high-tea with a stylist. What better way to enjoy an afternoon high-tea than combining it with a professional style consultation, where a stylist will go through what styles suit your body shape & complexion, latest fashion trends and styling tips that will last you a lifetime, followed by shopping and exclusive discounts in the best shops, including Australian and International designers in Westfield? Perfect cucumber sandwiches, fluffy scones (with cream & jam) and a variety of desserts, all beautifully presented on a three tiered cake stand and accompanied by a beautiful selection of teas. Exquisite selection of teas, everything from Darjeeling (the Champagne of teas) to beautiful floral and fruity tea infusions with Royal and exotic names to reflect their unique blends (Prince of Wales, Queen Mary, Melbourne Cuppa, Luckyland Ceylon Pekoe, Créme Brulee, Granny’s Apple Pie, Sweetheart Tea, White China Pai Mu Tan Peony, Iron Goddess – China Oolong). Thinking of a special gift for your loved one? What better gift than treating your mum, sister, daughter, wife or girlfriend to a fabulous afternoon high-tea and stylist shopping experience? Looking for a special gift for mother’s day? 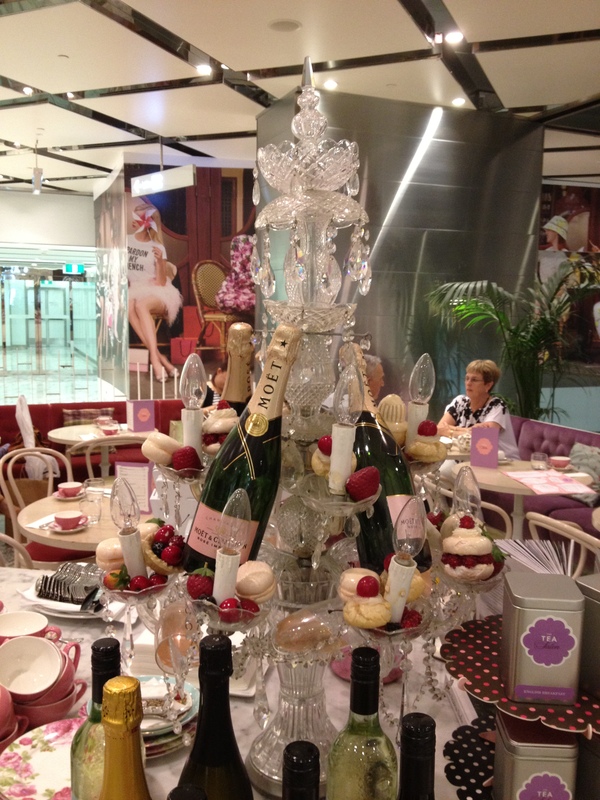 Pamper mum in Style with a high-tea with a stylist experience. If you book a high-tea with a stylist package for 2 your mum will receive a special mother’s day gift. A special experience that she will cherish. For more email contact info@jadorais.com or The Tea Salon . 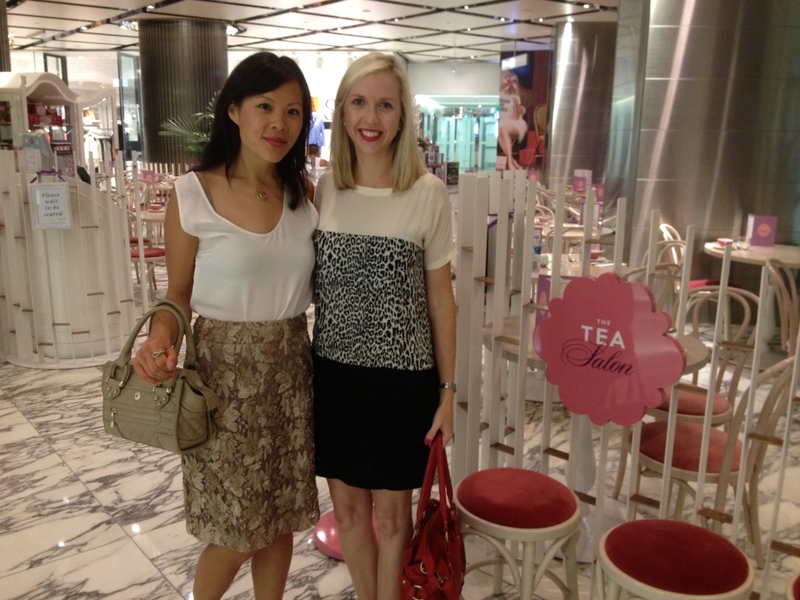 For more information on high-tea with a stylist, see https://theteasalon.com.au/sydney/styling-at-the-tea-salon/.